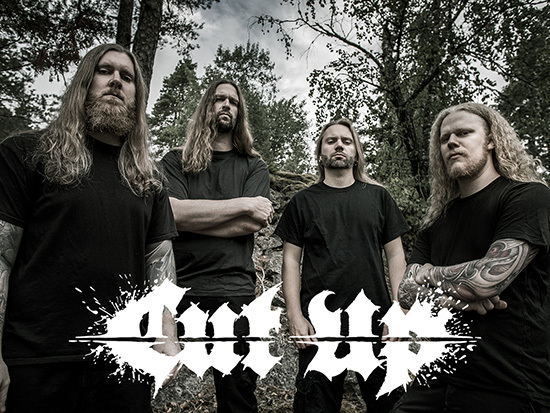 With an impressive collective past in the extreme side of metal and the ambition to blaze the trail of musical violence, Cut Up has come to claim the throne. Combining grinding death metal with a modern approach and high musicianship, yet always with key focus on brutality, these Swedes are notorious for bringing the gore wherever they go. After forming in early 2014, the band went into writing-mode immediately. 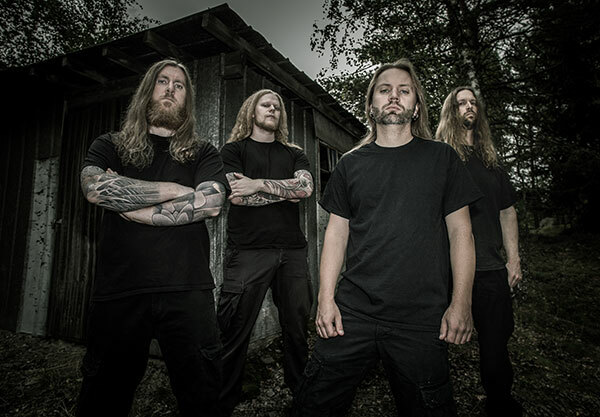 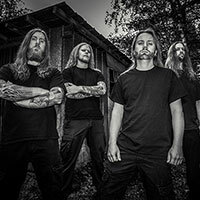 With four band members of the same musical orientation, it didn’t take long before there was enough material for an entire album, and by November that same year, they entered Big Balls Studios in Karlstad/Sweden to record what was to become their debut album: Forensic Nightmares. 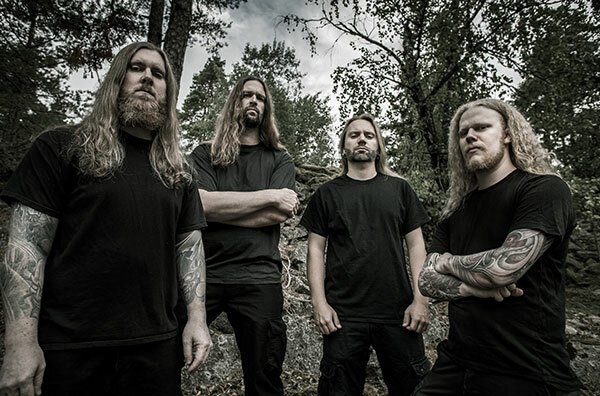 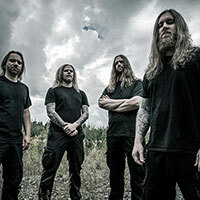 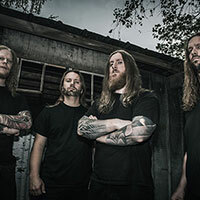 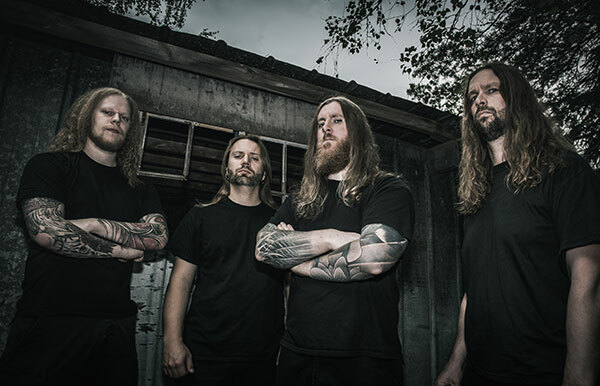 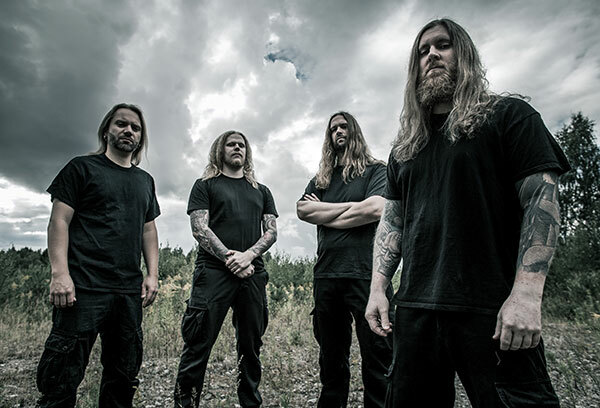 It took less than a month to complete it and shortly thereafter, in the beginning of 2015, Cut Up signed a worldwide multi-album deal with the legendary label Metal Blade Records. 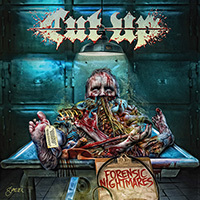 In June 2015, Forensic Nightmares was released upon the world and garnered a near-unanimous critical acclaim by both fans and the press. 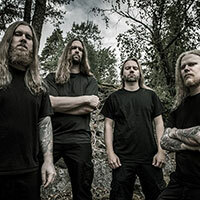 The hardhitting songs in combination with the raging musical performance of the band and the now trademark dual vocal attack of Andreas Bjornson and Erik Rundqvist leave the listener bloody, beaten and then some. 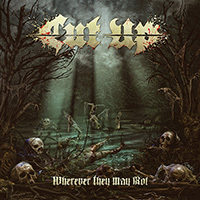 Cut Up played various shows in support of the album at both festivals and clubs, domestically and abroad, before returning once again to Big Balls Studios in September 2016 to record the long-awaited follow-up album: Wherever They May Rot.